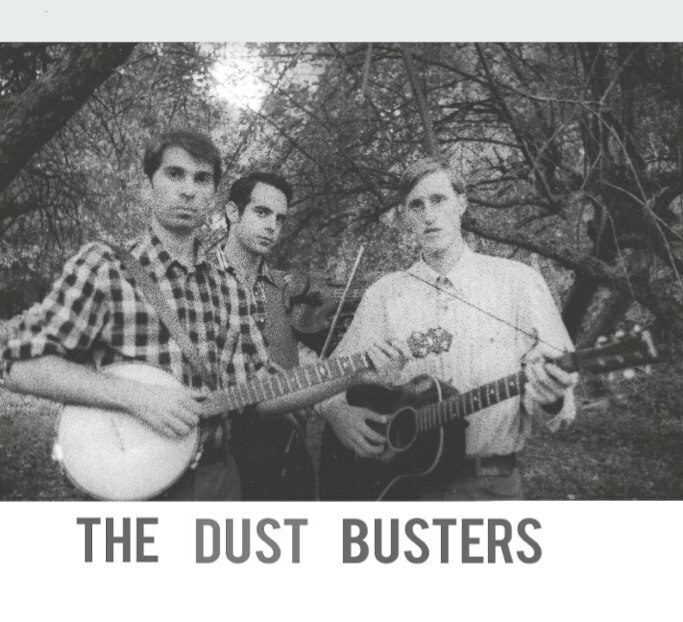 Well here we are again, The Dust Busters, just back from a successful tour of the Pacific Northwest! But we're not done yet! 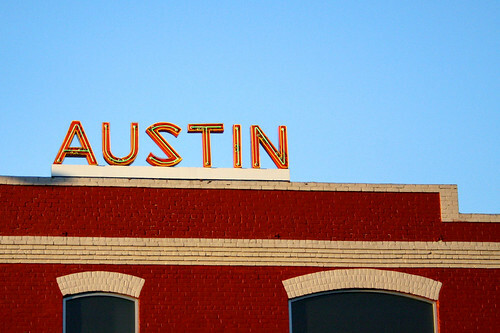 We're heading down to Austin, TX to play at South by Southwest, the huge annual music and film festival they have there. Gonna be fun! We'll be playing together with our good friend Peter Stampfel of The Holy Modal Rounders. Peter Stampfel + The Dust Busters (with a few other friends thrown in, including John Cohen) = The Ether Frolic Mob. We often play around New York as Ether Frolic and it'll be fun taking the show on the road. We'll be out and around town busking and raising a ruckus on Friday the 18th. Then catch us at our showcase concert at Creekside at the Hilton Garden Inn, Sat. March 19th 1AM- 1:50AM (which is the 20th by then). We have a new album with Peter Stampfel and the Ether Frolic mob coming out over the Summer. So look out for that... See ya down South.